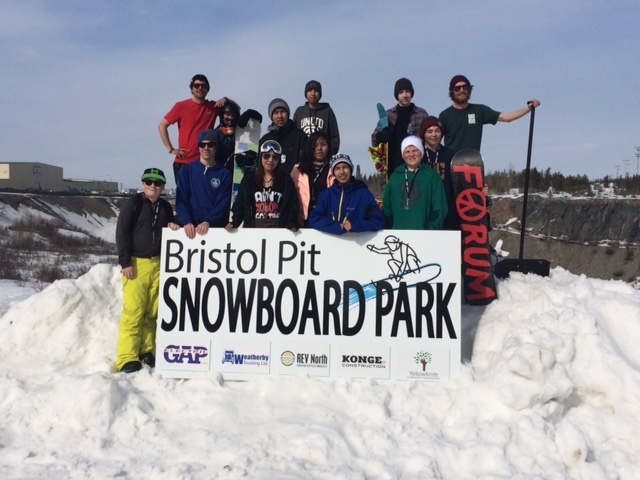 Come out to Yellowknife’s Bristol Pit on World Snow Day and try snowboarding with free access to our rental equipment! The Ragged Riders Snowsports taster event runs from 1pm till 4pm. All ages are welcome, entry is by donation, and equipment is provided free of charge. We’re excited to see both experienced riders and people completely new to the sport – come and meet our volunteers, get to know more about our programs, and head down the hill for the first time… then get a lift back up. No trudging up the hill for you! World Snow Day is Sunday, January 21. See you at Bristol Pit, off Old Airport Road opposite Aurora Ford, from 1pm till 4pm.